Music makes the world go 'round, and it is something I feel like a bit of a connoisseur about. Y'know, but without being all snotty and uppity. This makes three weeks in a row that I am sharing my personal favorite soundtracks from unforgettable video games, some more memorable than others. I hope with this part of Killer Soundtracks, like the two that came before it, it will have you listening and enjoying the samples of songs I link to. With that out of the way, let's get ten more soundtracks some time under the sun. Quite possibly one of my most cherished Zelda soundtracks, The Legend of Zelda: Skyward Sword for the first time featured a full orchestra for the majority of musical pieces. Hajime Wakai, Shibo Fujii, Mahito Yokota, Takeshi Hama, and Koji Kondo all lent their creative compositional expertise to this stellar soundtrack. Note: the track names are entirely unofficial. We have the familiar classic of File Select on one hand while on the other we have new classics like Romance Theme 1, the Asian flair of Bamboo Isle, a boss theme in Koloktos/Moldarach, the full choir of Final Ghirahim, the overly triumphant theme of the Staff Roll (featuring Ballad of the Goddess and The Legend of Zelda Main Theme), and the beautiful piano-filled Fi's Farewell. 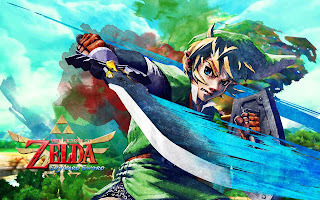 While nostalgia tells me that A Link to the Past has the better music, Skyward Sword is still up there as one of the best. Speaking of Mahito Yakota, he lent his abilities to the superb Super Mario Galaxy 2 soundtrack. I actually prefer the sequel's music to the original, but it really is a heated race between the two. 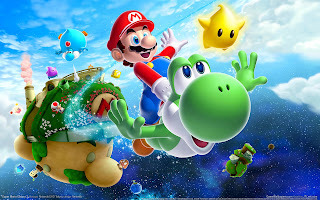 I mean, how can you not love fully symphonic pieces like the familiar Throwback Galaxy, Bowser's Galaxy Generator, the increasing tension of Melty Monster Galaxy, the grandiose nature of Final Bowser Battle with full choir, Haunty Halls Galaxy with the returning Ghost House theme from Super Mario World, the super perky Puzzle Plank Galaxy, and the second homage to Super Mario 64, Bowser's Lava Lair? The composers at Rare, as proven last week by their incredibly impressive Perfect Dark soundtrack, are some kinds of sorcerers. How they managed to push the Nintendo 64's sound card is anyone's guess. Seriously, feel free to guess-- I'm all ears. Anyway, the team once more put forth an excellent treat for the ears with Jet Force Gemini's wondrous soundtrack. There's the militant march of Character Select for starters, Rith Essa, S.S. Anubis, Eschebone, Sekhmet, Ichor Military Base, and the ultra tense Boss Battle theme. 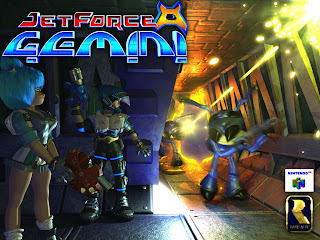 Jet Force Gemini amazed me way back when it released in 1999 or so and it absolutely floors me now in retrospect. 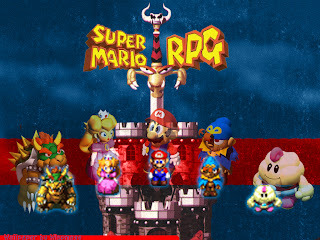 Yoko Shimomura (mostly known for her work on the Kingdom Hearst franchise) contributed the lion's share of music for Mario's first foray into the RPG genre, Super Mario RPG: Legend of the Seven Stars. 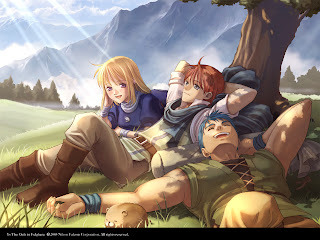 It would also be Square's last game on a Nintendo system for an extended period of time. 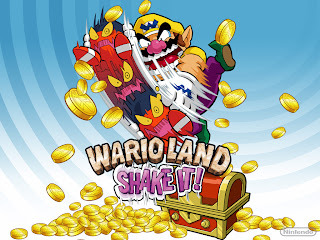 Of course, we all know tracks like Beware the Forest's Mushrooms and Hello, Happy Kingdom (which would get a remix in the Wii's Fortune Street), but what about lesser talked about themes like Fight Against An Armed Boss, The Merry Marry Bell Rings, Going Shopping in Ripple Town, Let's Do the Fooka-Fooka!, and Goodbye, Geno? Those are all tremendous tracks worthy of one's attention. A cute, quaint, and charming soundtrack, Super Mario RPG is near and dear to my heart. 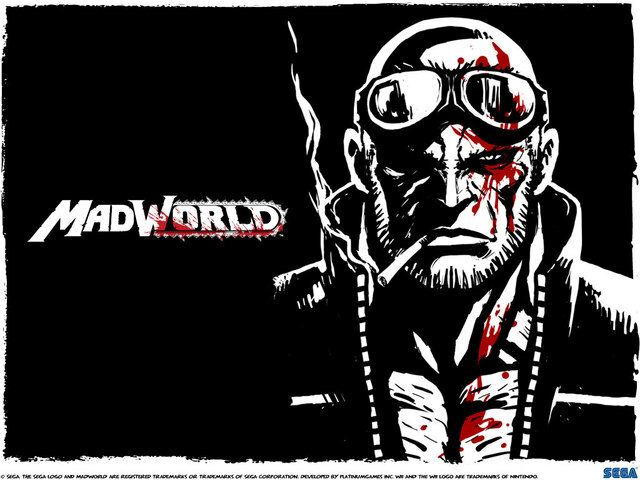 From cute, quaint, and charming to brutal, violent, and visceral, MadWorld's music is mostly vocal. It's also quite explicit lyrics-wise, so be forewarned, you younger scamps who visit SuperPhillip Central! The majority of music is hip-hop, rap, and hard rock. You can hear this in songs like Come With It, Survival, You Don't Know Me, the Asian beat of Ain't That Funny, Crazy, Body That which was used in the North American ads for the game, and the credits theme, Get It Up. 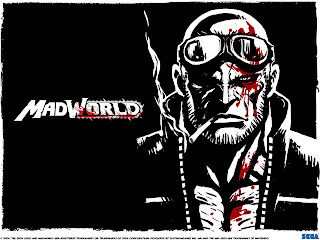 I generally dislike the types of music MadWorld contains, but something in the game infected my mind like a brain worm. 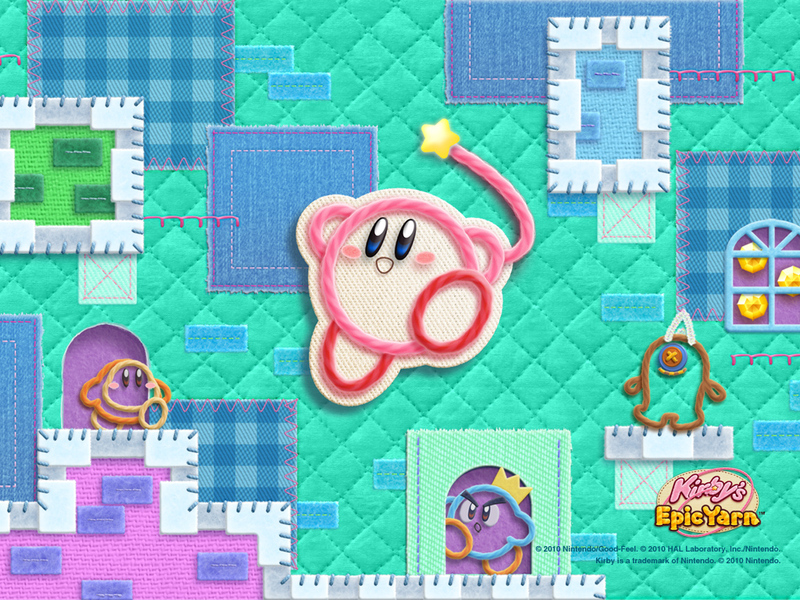 How do you segue from rap to the gentle, flowing tunes of the adorable Kirby's Epic Yarn? I'm a good writer, but I'm not that good. Regardless, Tomoya Tomita penned and possibly performed the majority of music for this simple-to-beat game. The piano-heavy music really complemented the easygoing nature of Epic Yarn. You have songs like Fountain Gardens, VS. Fangora, Snowy Fields, Lava Landing, Outer Rings, and last but not least, the recital-sounding Patch Castle. Like I said, the music marvelously matches the calm nature and pace of Kirby's Epic Yarn. Now, here's a simple segue. 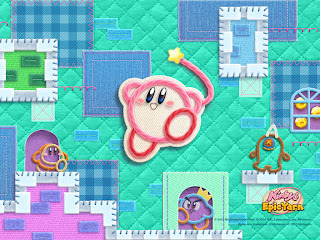 Both Kirby's Epic Yarn and Wario Land: Shake It! were developed by Good-Feel. They're talented people who work at the company, and the quality of their titles is pretty good. While Epic Yarn had more of a piano focus, Shake It! branches out much more to incorporate a wide menagerie of musical instruments. We have the Latin-flavor of Launchpad Labyrinth, the Egyptian-flavor of Whoopsy Desert, the African rhythm of Savannah Valley, the professional piano of Gurgle Gulch and Run-Down Pyramid, the glitzy Glittertown (as inspired by Wario World), and the rocking Windbreak Bay. Wario Land: Shake It! supplies listeners with an abundant array of themes from multiple musical genres in fine fashion. 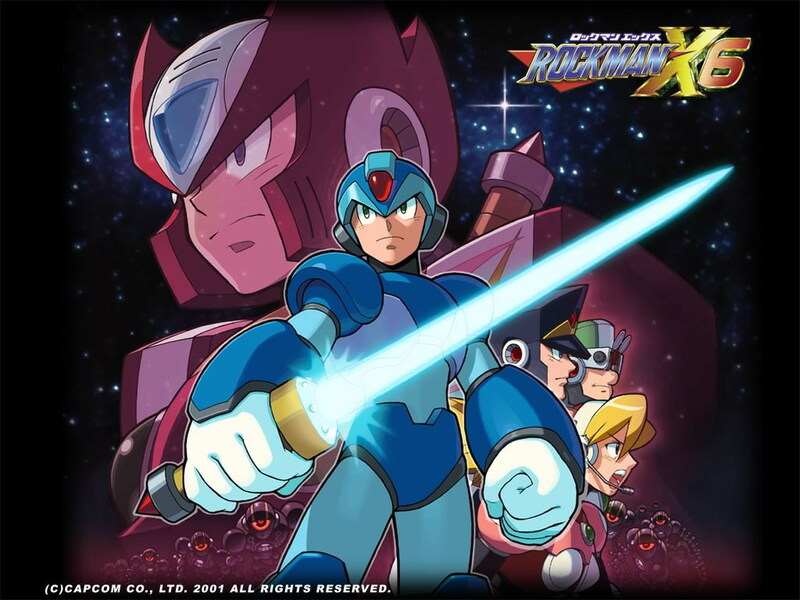 Now, if you have followed SPC for an lengthy period of time, you know my thoughts on Mega Man X6. It wasn't a really good game. In fact, a lot of it was pretty bad. That is except for the music which was sensational. We rocked out to Blaze Heatnix Stage (Magma Area), and even after hearing it loop over and over again while fighting the same mid-boss in different arenas, the song still holds up. Then there's great tracks like Gate's Laboratory 1-2, Commander Yammark Stage (Amazon Area), Shieldner Sheldon Stage (Laser Institute), Infinity Mijinion Stage (Weapon Center), Gate, and Sigma 2nd. I'm not saying such songs make up for a less-than-stellar game, but it did make the experience all the more bearable. There are two versions of the Sonic CD soundtrack-- the JPN/PAL soundtrack and the U.S. soundtrack. I am in the camp that prefers the latter. I find the JPN/PAL one to be too goofy and not having as many memorable melodies and songs as the U.S. one. It could also have to do with the fact that I grew up on the U.S. soundtrack. 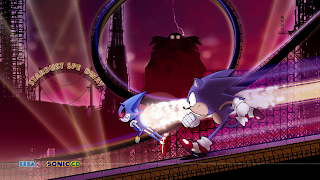 We have numerous cool and soothing to hard and rocking songs like Palmtree Panic Zone (Present), Palmtree Panic Zone (Bad Future), Collision Chaos Zone (Good Future), Stardust Speedway Zone (Good Future), Stardust Speedway Zone (Bad Future), Wacky Workbench Zone (Present), and Special Stage. Overall, a nice soundtrack, though I do like Japan's Palmtree Panic Zone (Present) version. Ys: The Oath in Felghana was an unexpected surprise and my first encounter with the Ys series, one that I wish to dive into even further after finishing off Felghana. One reason (other than the brilliant action gameplay, of course) is the music, remade and remixed for the PSP. If you didn't like the PSP's music, you could switch to the originals. But why do that when you get wonderful songs like the final boss theme of The Greatest Foe, The Boy's Got Wings, the theme of the clock tower, Sealed Time, dungeons themes like A Searing Struggle, Steeling the Will to Fight, Snare of Darkness, and Be Careful? Combining violin with electric guitar and synth made the PSP version of the Ys: The Oath in Felghana soundtrack amazing to the ears. As for everyone else, what did you think about Part Three's soundtrack and song selections? Give me a holler in the comments section.